It’s catch up photo gallery time with this latest photo shoot. 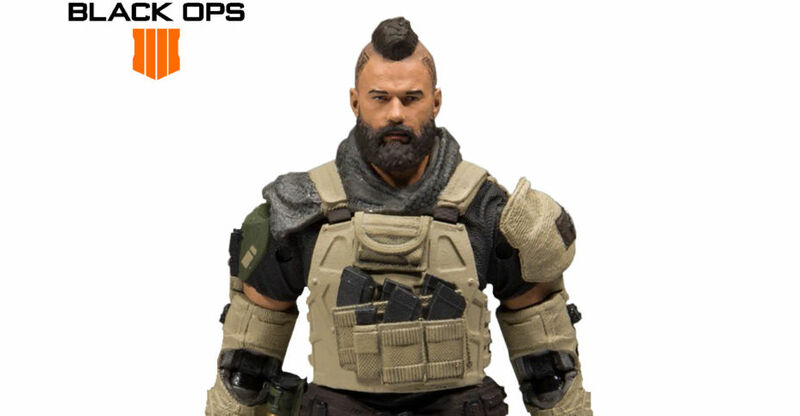 The Call of Duty 6″ Scale Figures have been in stores for a while now, and I’ve had the first wave in hand for a bit. I haven’t been able to get to these figures as quickly as I would have liked, thanks to a backlog of new items at the end of 2018 and early 2019. 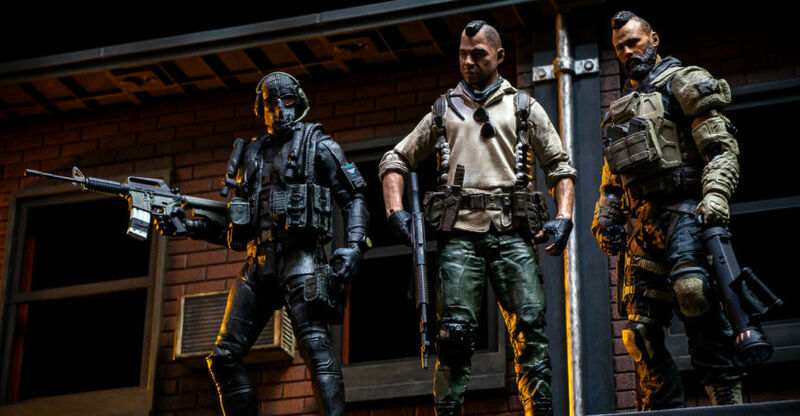 But, I’m happy to share a photo shoot and quick review of the McFarlane Toys – Call of Duty Series 1 Figures. These 6″ scale figures are in stores now, with a few variants available as store exclusives. they retail for about $18 to $20 each depending on the store. McFarlane Toys sent along the wave for us to check out. Read on for my thoughts on the figures and a full photo gallery. 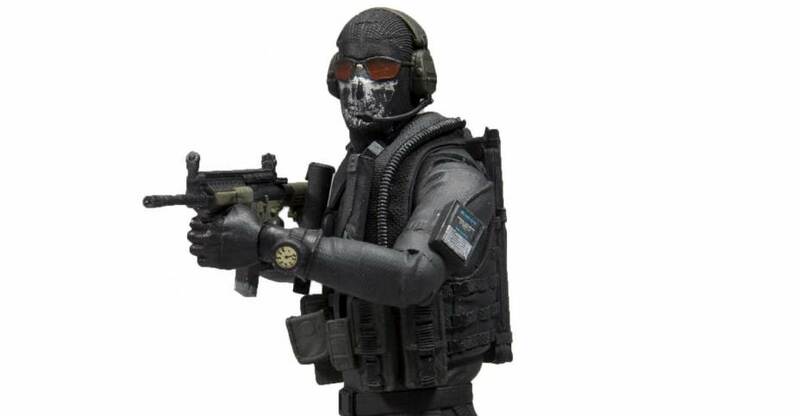 New Call of Duty 6″ Scale Figures are coming from McFarlane Toys. The new figures were just announced, so there’s not much info available. 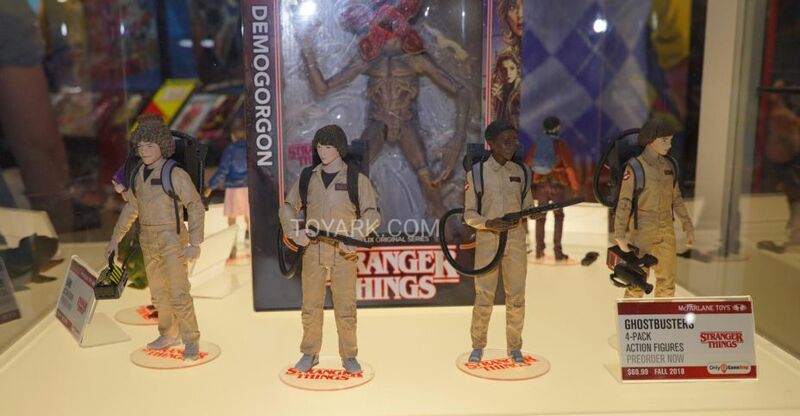 Toy Chest News has the first official photos of two figures coming to the line. 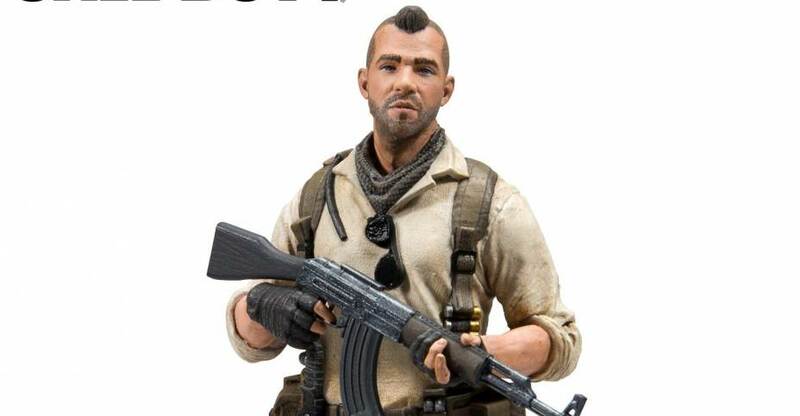 Included are John “Soap” MacTavish and Simon “Ghost” Riley. 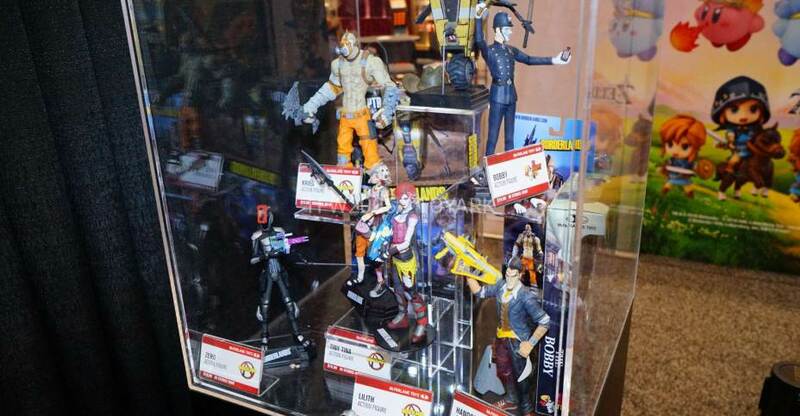 These will be on display at the McFarlane Toys booth during Toy Fair 2018. Read on to check out the images. We will update as more details are released.